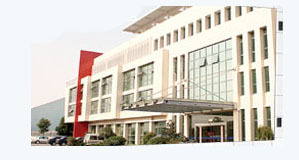 Wayjun Technology Co.,Ltd is located in ShenZhen, situated north of Hong Kong, one of the fastest developing cities in China. 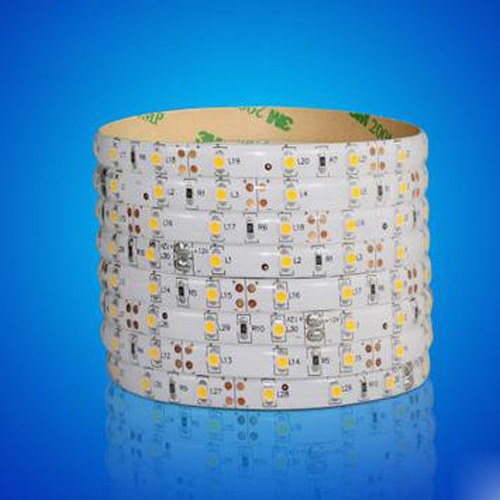 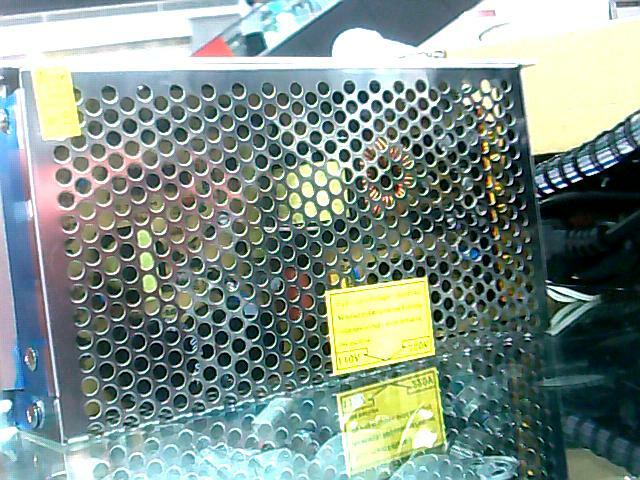 Wayjun Technology specializes in LED products. 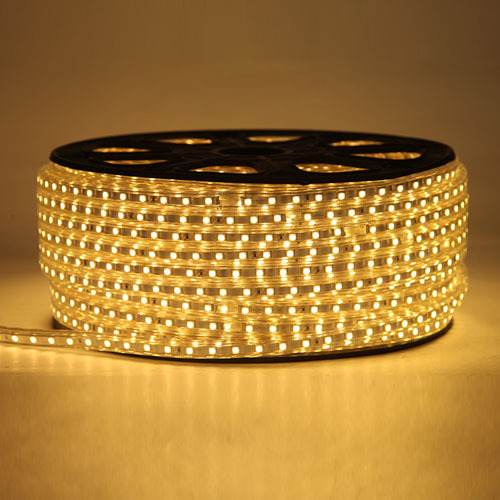 Now our products include High Power LED,Through-Hole LED,SMD LED, Super Flux LED, LED Segment Displays, LED Dot Matrix,LED Flashlights , LED Headlamps,LED Light Bulbs,LED Desk/Task Lamps,Flexible Light Bars and Strips,Car Led Bulbs,High Power LED Drivers. 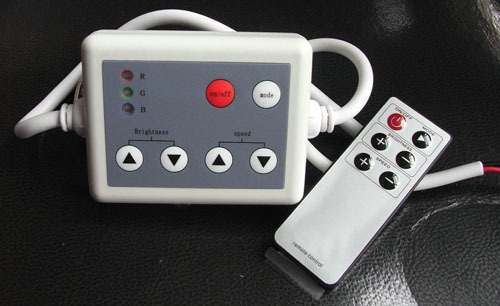 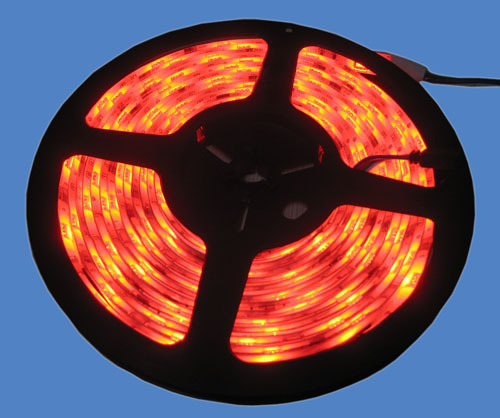 They are widely used in Lighting, Industry, Building, Car, Medical equipment and other areas. 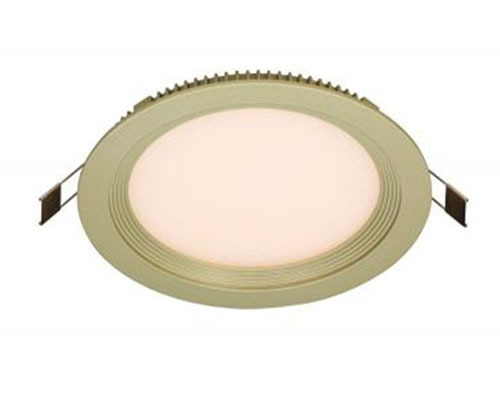 After many years development, we have the best technology and full sorts,The products with high quality are sold to more than fifty countries.